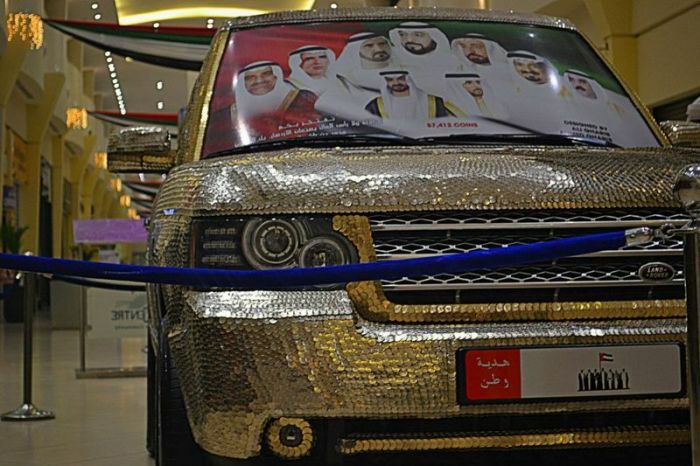 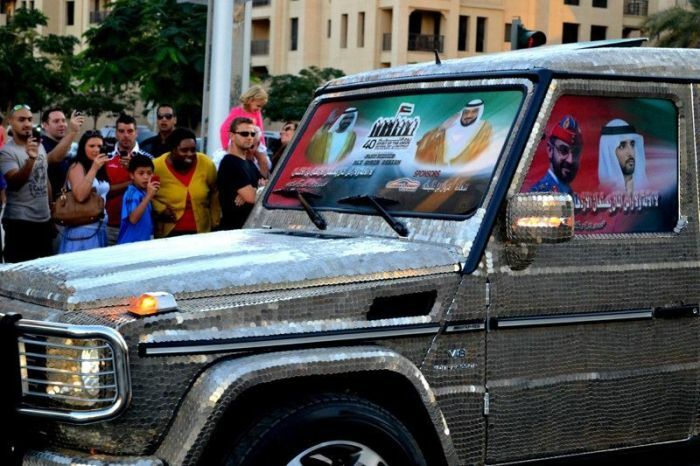 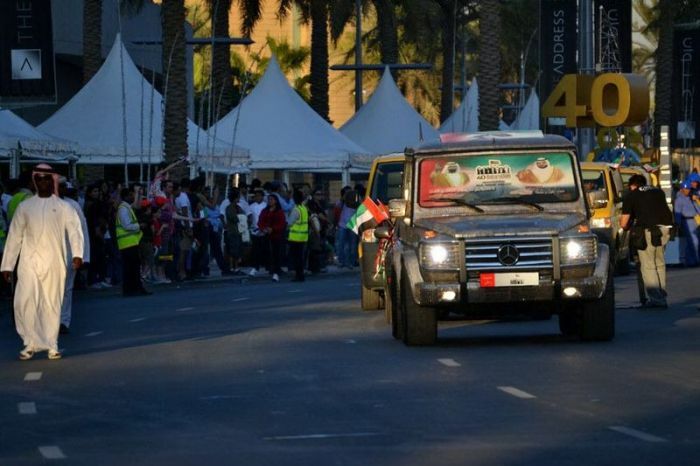 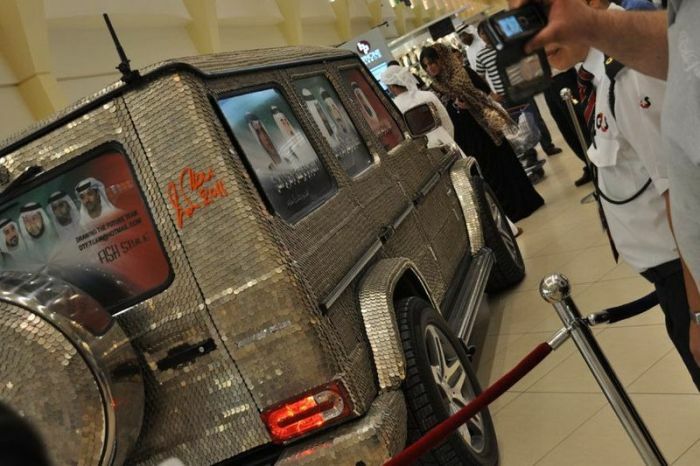 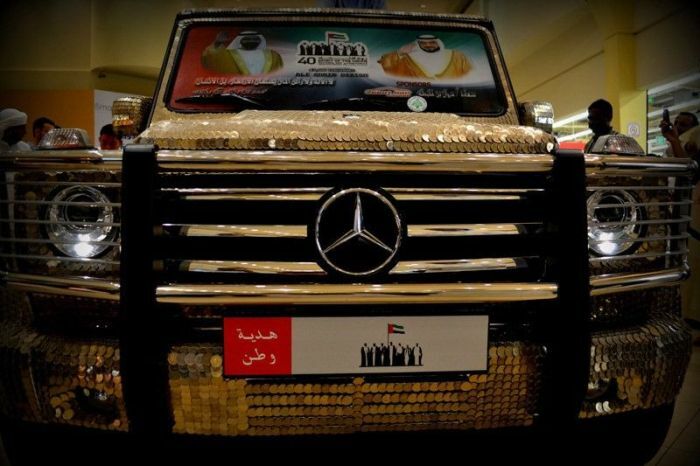 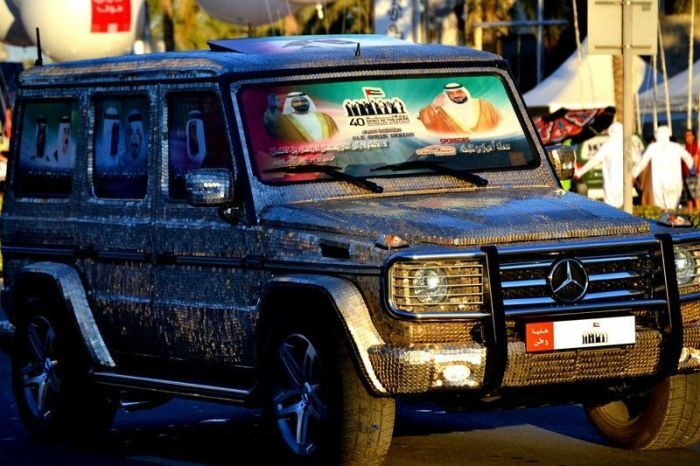 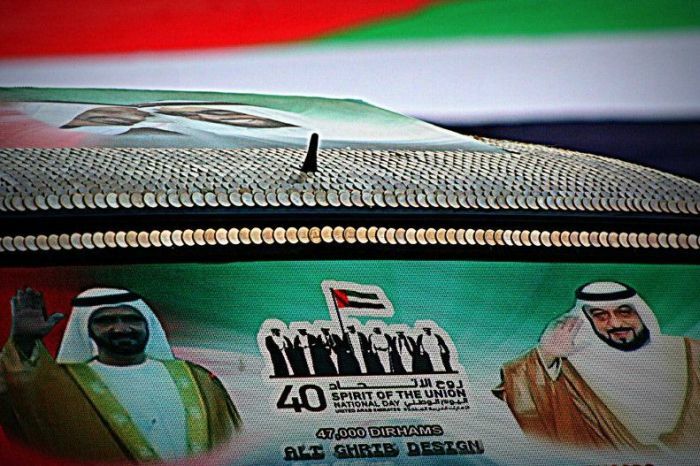 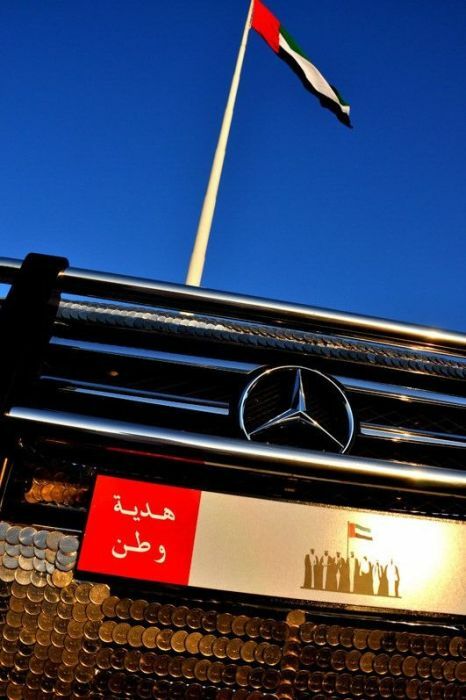 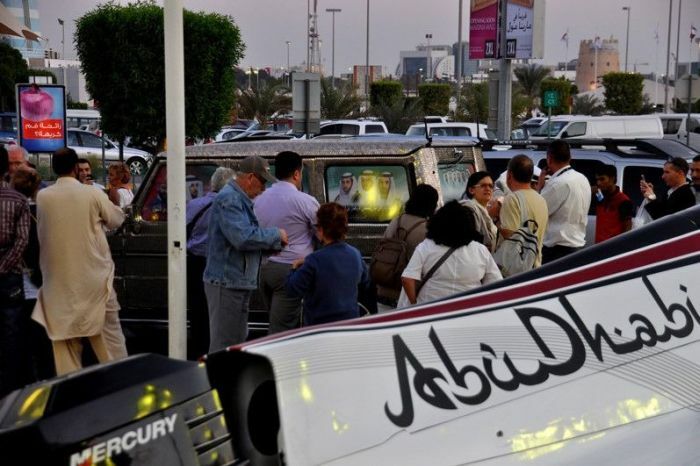 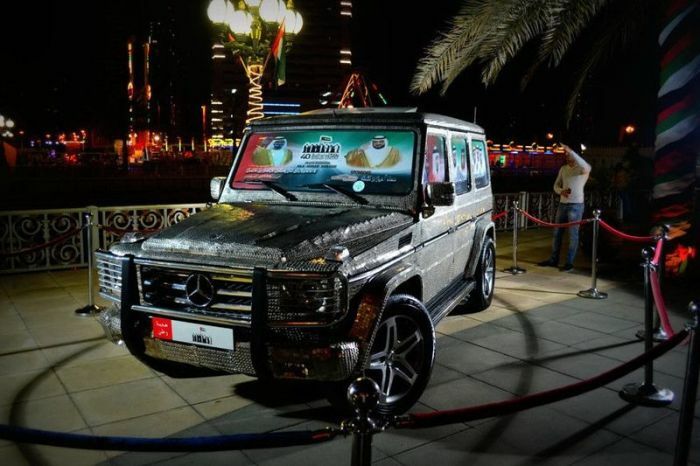 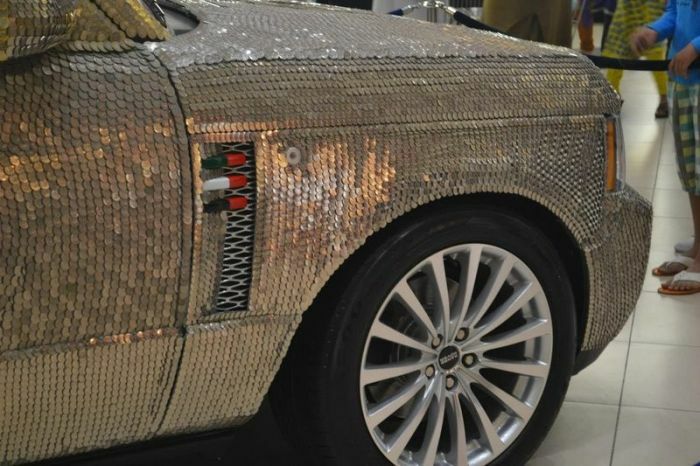 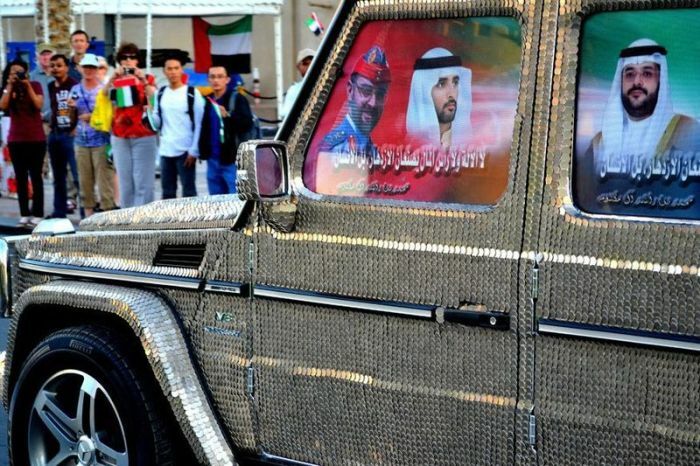 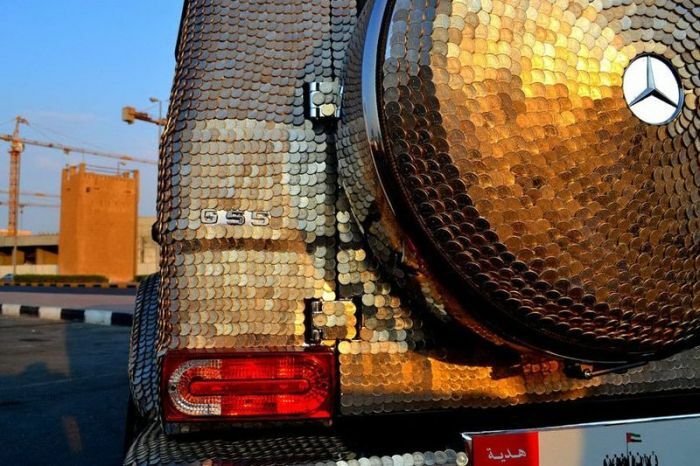 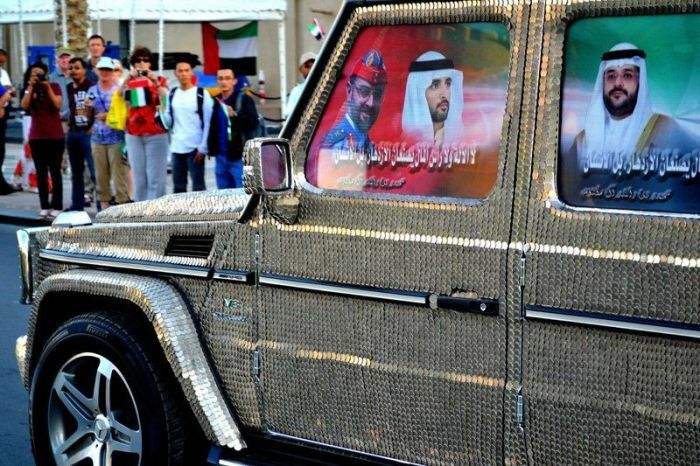 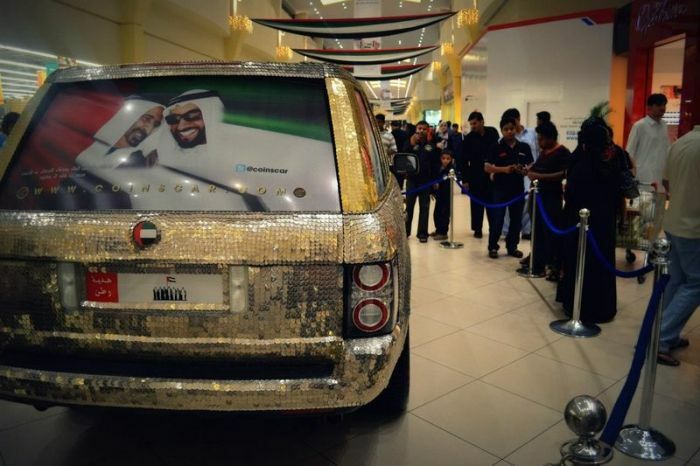 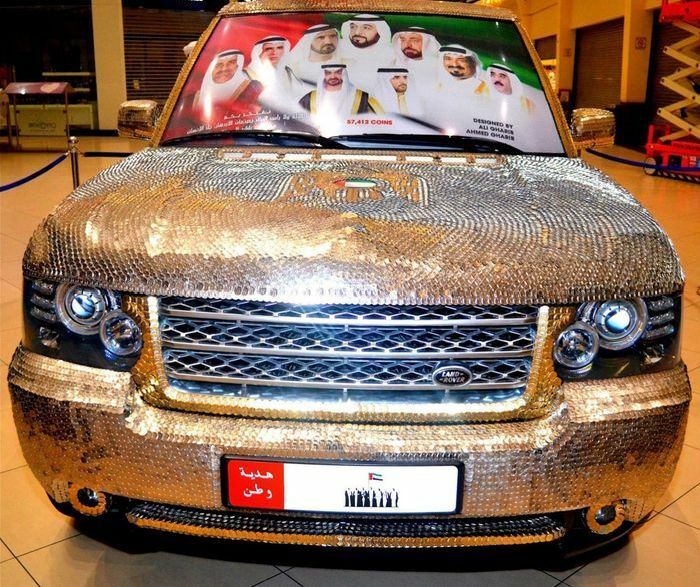 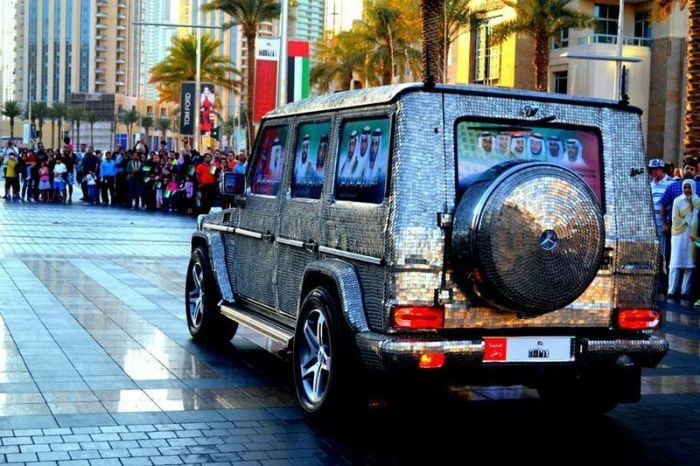 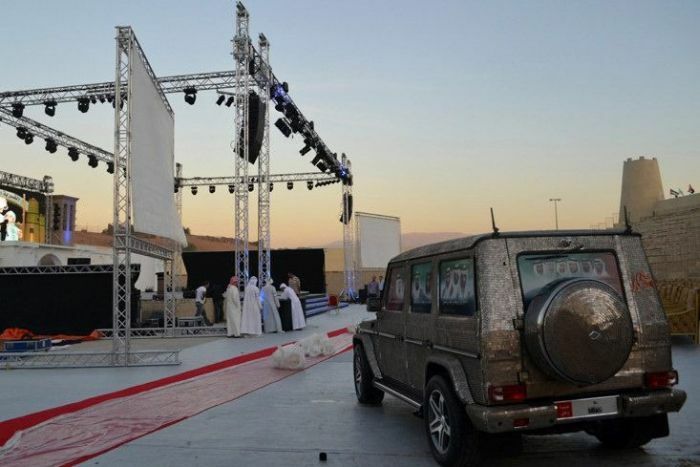 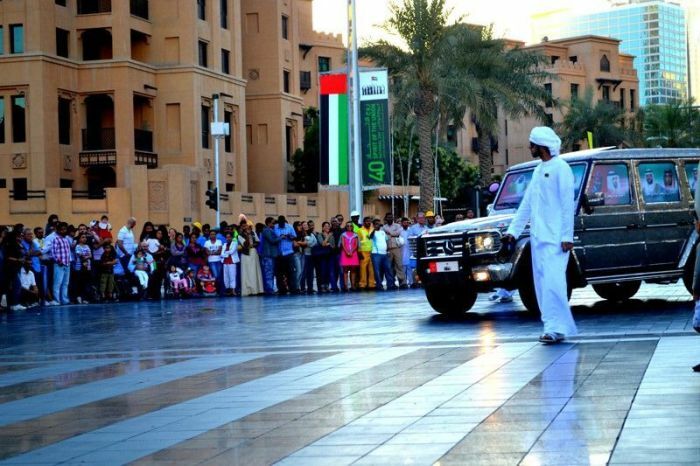 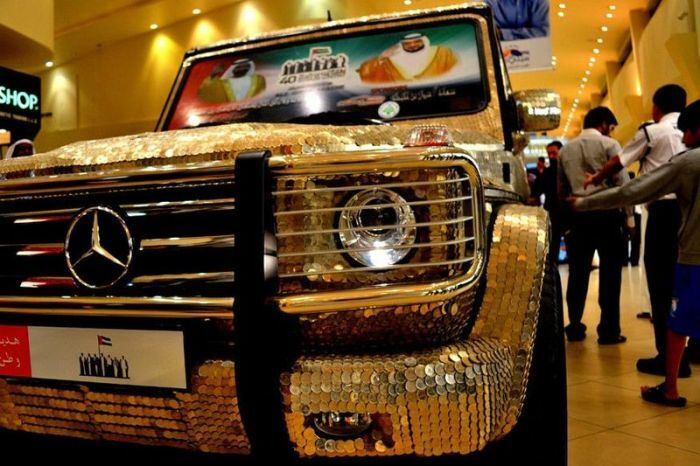 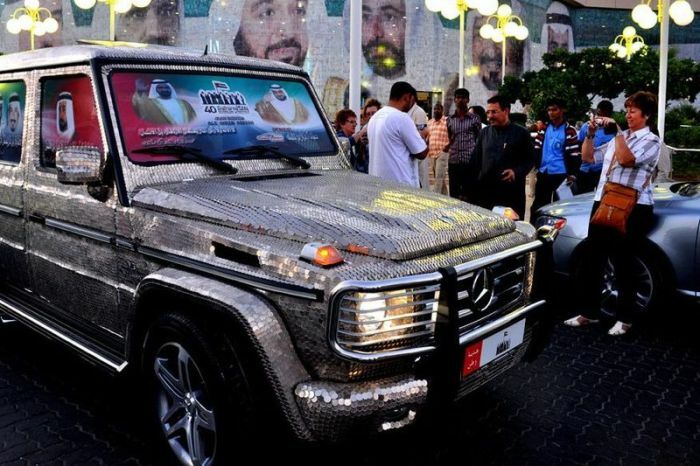 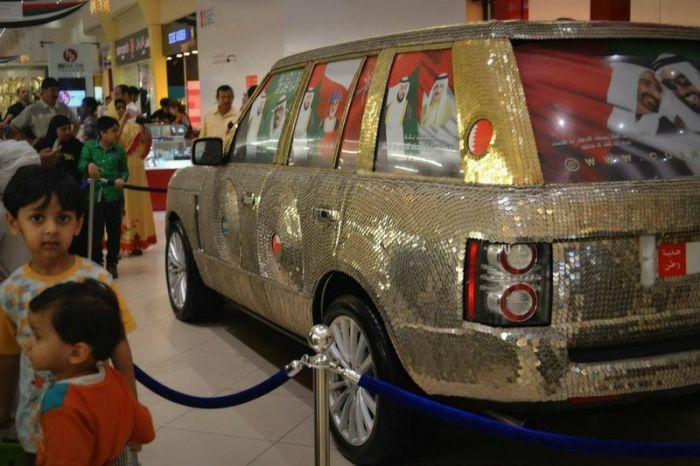 One Arab guy thinks that 55,000 coins look good on his car. 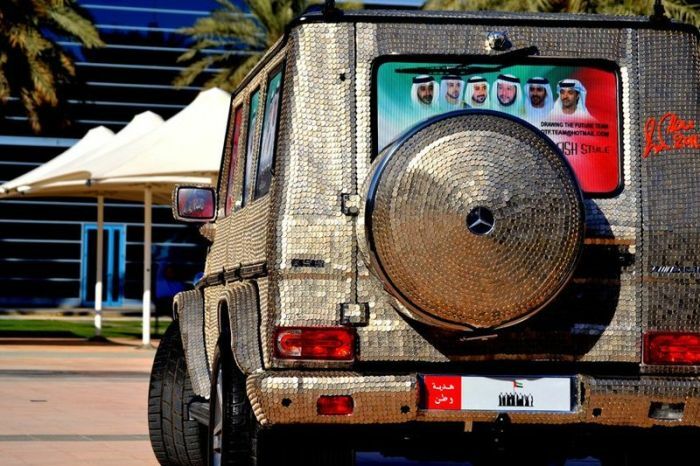 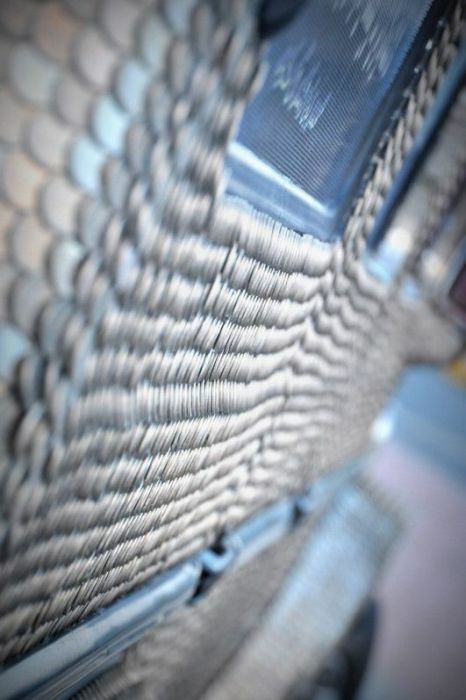 Phhttt... 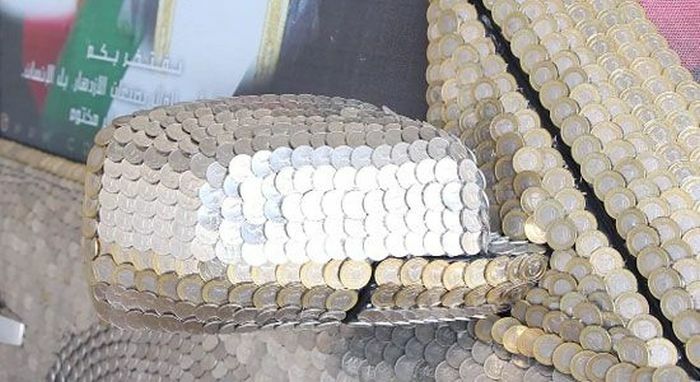 They're not even krugerrands. 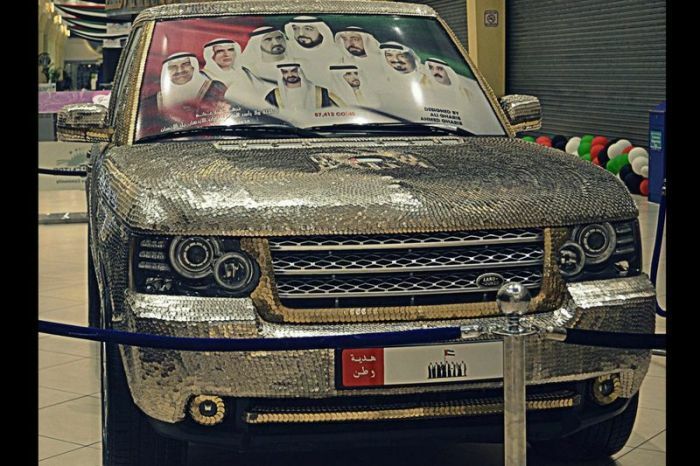 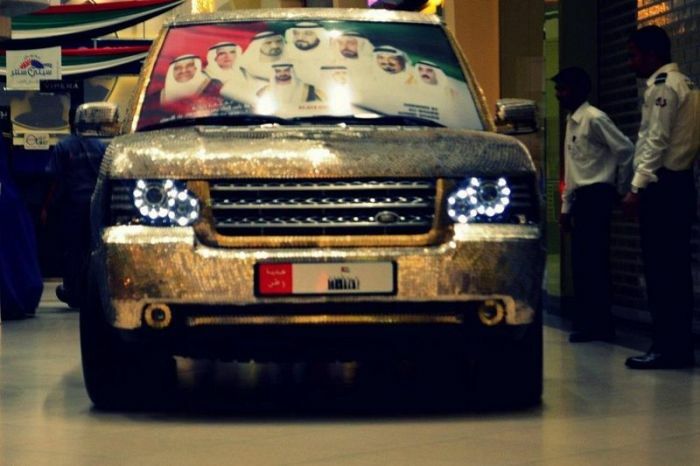 "I'm so rich I paint my car with euro coins just so poor people can stare at me in disbelief"